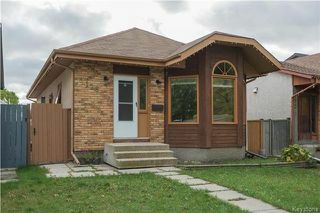 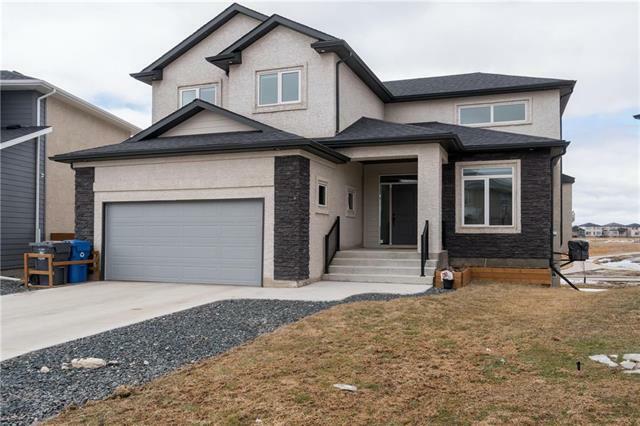 Welcome to 1128 Kildare Avenue East - This lovely 1,050 sqft bungalow is situated in Canterbury Park, close to schools, parks, shopping and public transportation. 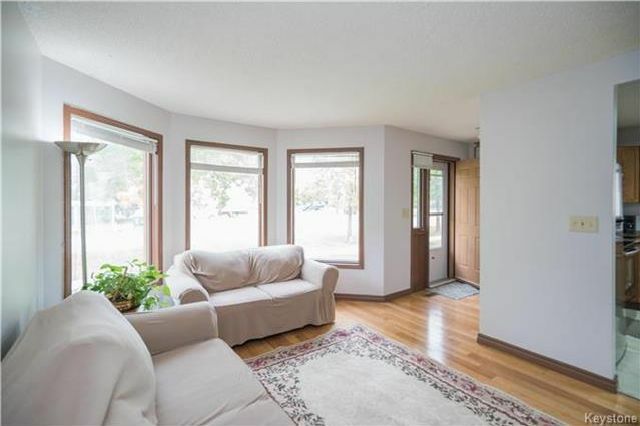 As you enter the front door you are greeted with a spacious open concept floor plan. 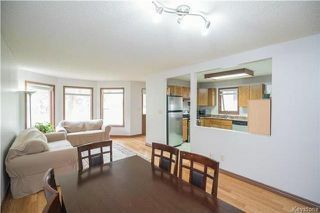 The living and dining room features tons of natural light, gleaming bamboo flooring and views of the front street. 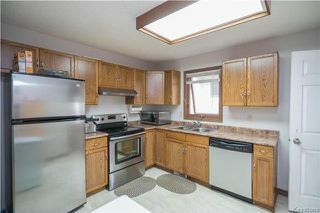 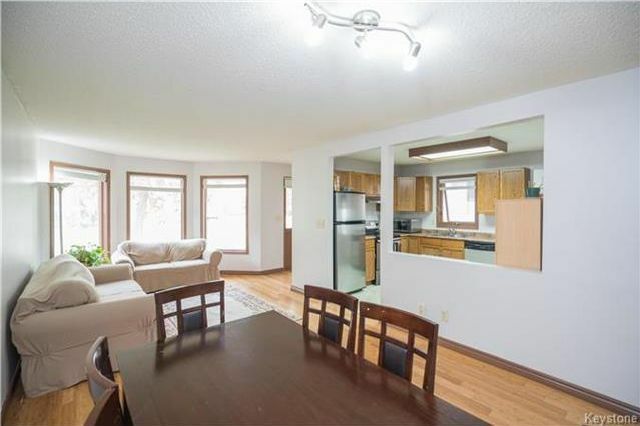 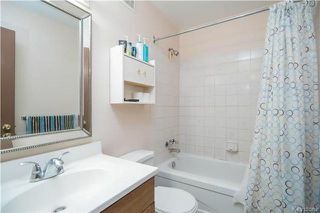 The kitchen comes complete with newer counter tops, newer paint and stainless steel appliances. Further into the house you will find 3 well-appointed bedrooms including a spacious master bedroom with a 2-piece ensuite. 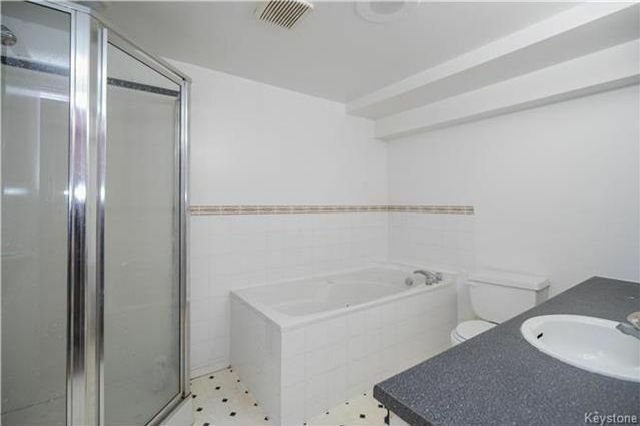 Also located on this floor in a 4-piece bathroom. 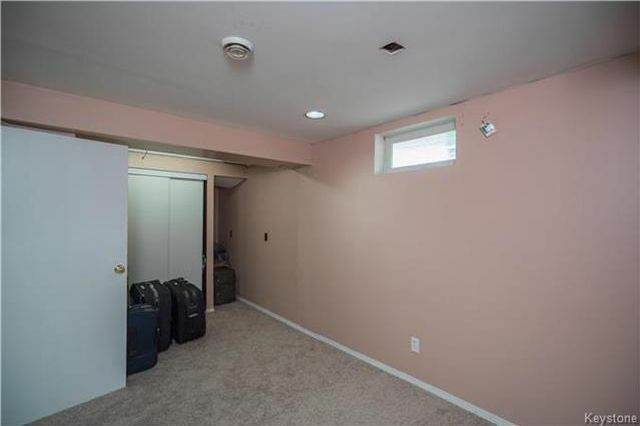 The lower level of this home includes a large rec room with newer carpet, a large office space, a four-piece bathroom with a soaker tub and a large utility/laundry room. 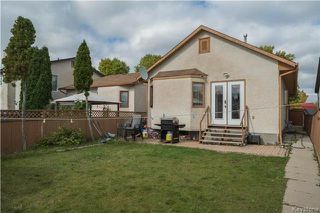 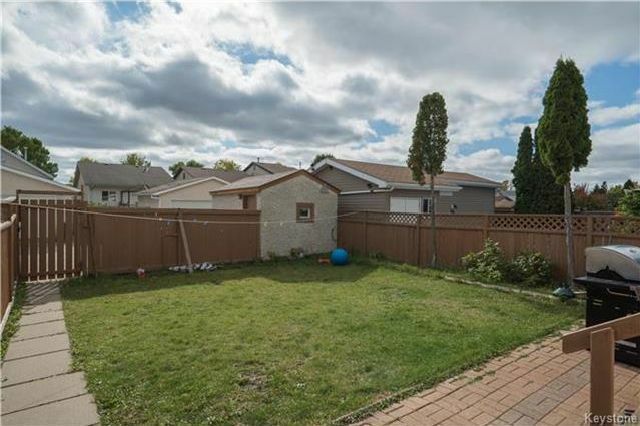 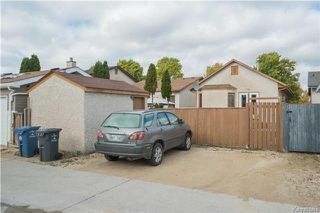 The backyard comes fully fenced with a patio area, a parking pad for 2 cars and a large powered shed. Don't miss out on this great buy! Spacious living room with plenty of natural light. 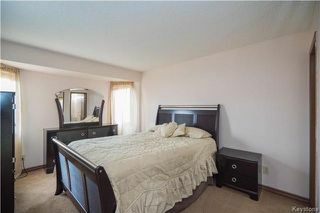 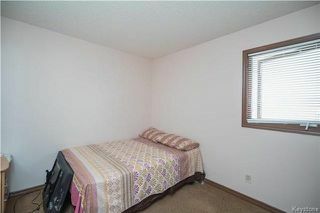 Third bedroom with patio door that lead to the backyard. 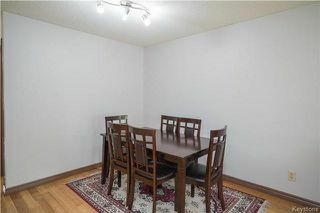 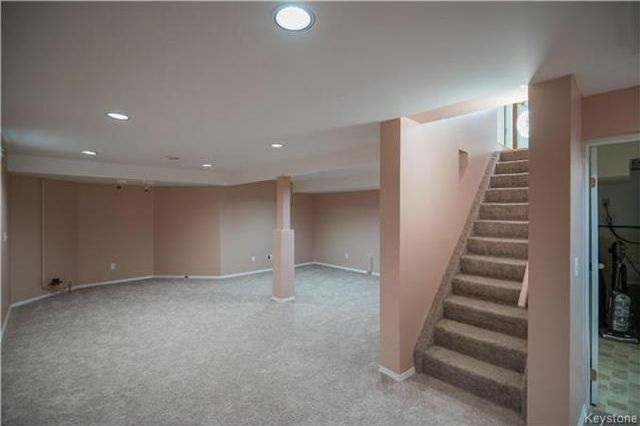 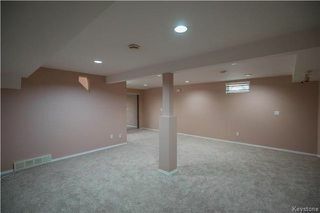 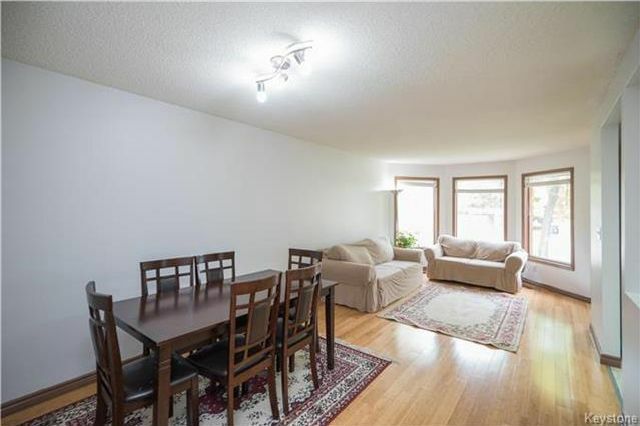 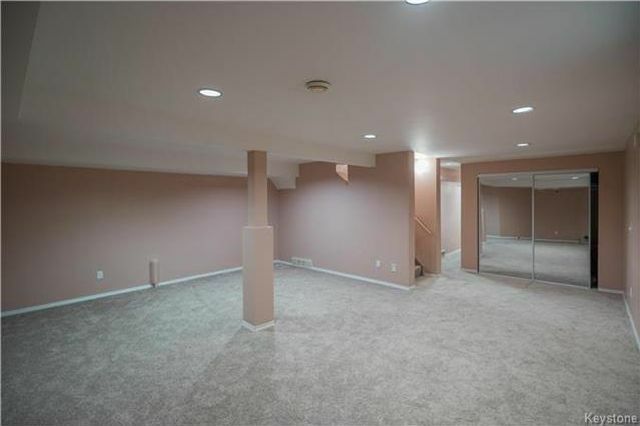 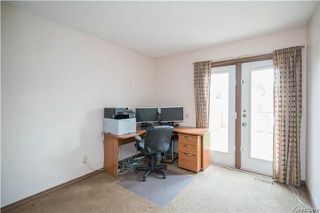 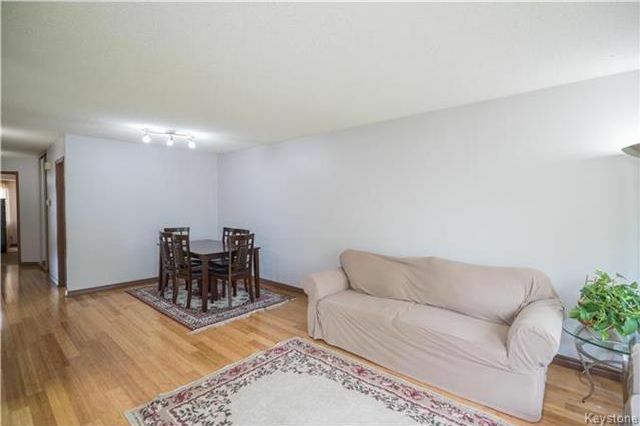 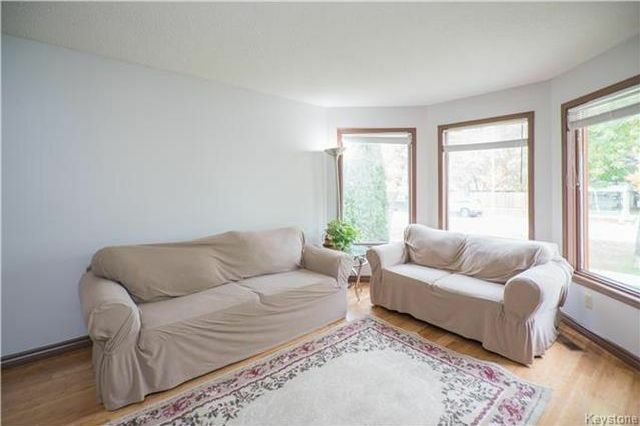 Huge rec room with newer carpet. Spacious room that could be used for anything - crafts, games, office, storage etc. Parking pad large enough for 2 cars and a powered shed.